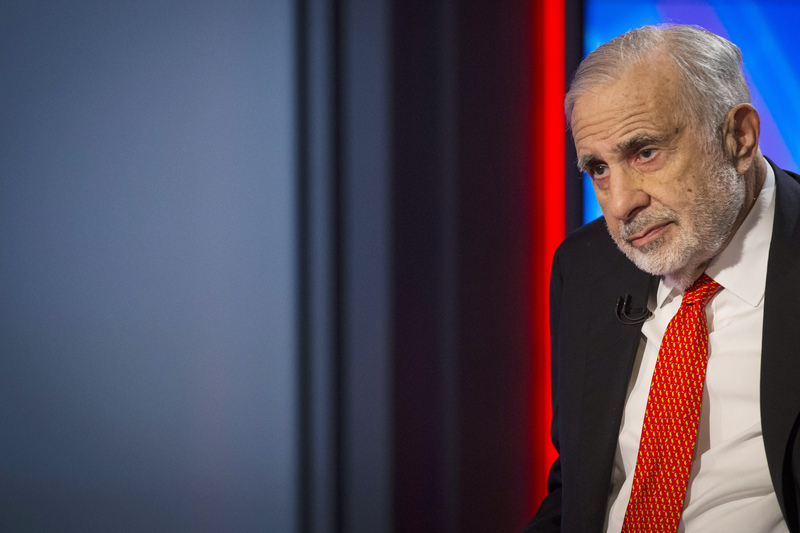 Carl Icahn and Darwin Deason have ousted the CEO and board members at the struggling copier company, and at least delayed any deal with Fujifilm. The outgoing CEO, directors and advisers all look bad. Yet Xerox needs a credible final act, and the activists don’t have one written. Xerox Chief Executive Jeff Jacobson and six other directors on its 10-member board will step down to settle a lawsuit by activist shareholders Carl Icahn and Darwin Deason, the company said on May 1. The two shareholders, who said in a presentation last month that they own a combined stake of roughly 15 percent in Xerox, criticized the company’s $6.1 billion deal with Fujifilm. A U.S. court on April 27 temporarily blocked the $6.1 billion merger, saying Jacobson was conflicted because completing the deal would enable him to keep his job as chief executive. Fujifilm said it planned to file an objection with a court over the settlement. The company said in a statement it will also appeal last week’s court ruling, according to Reuters.